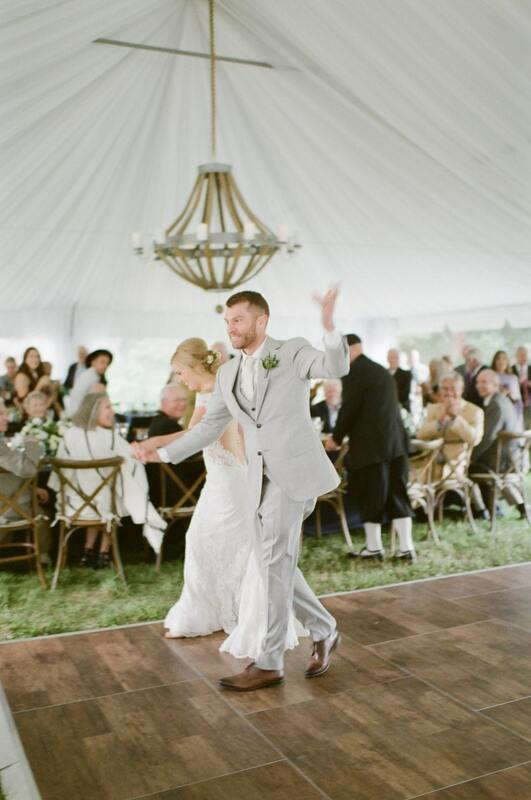 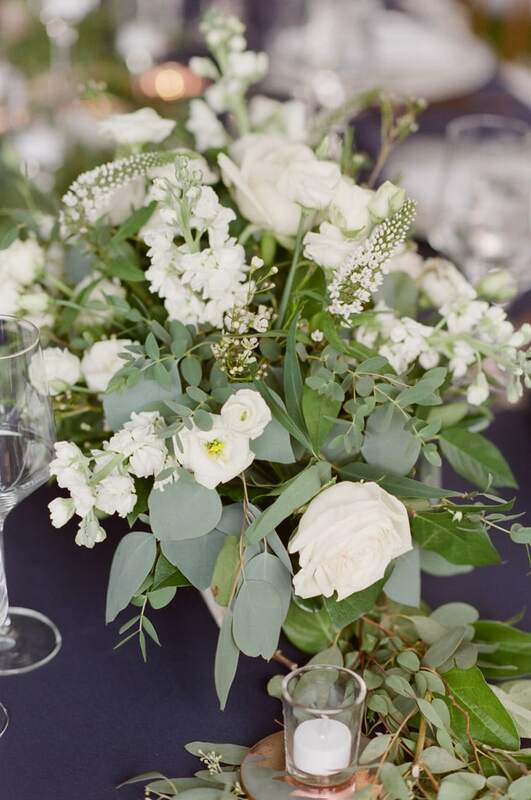 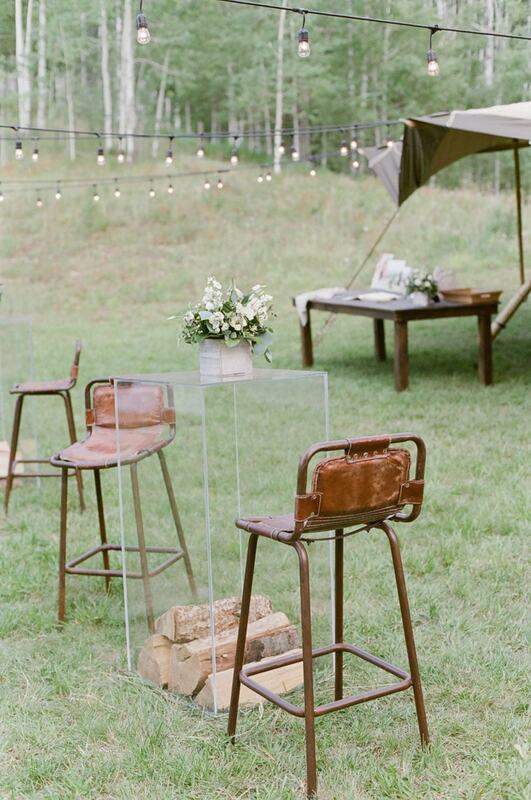 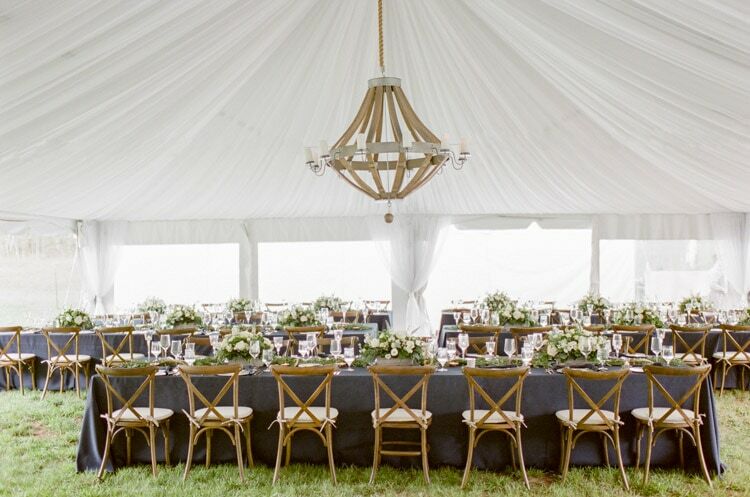 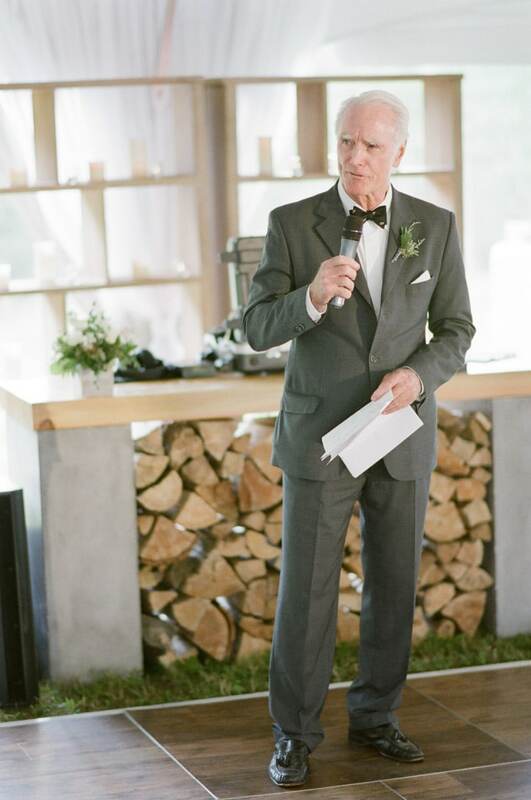 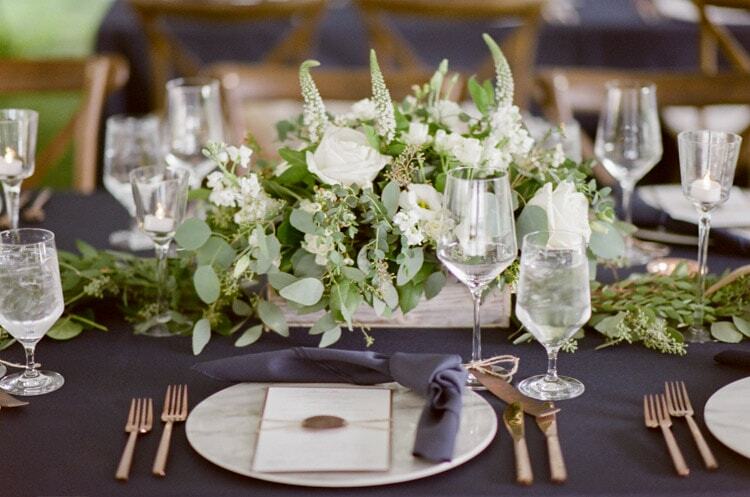 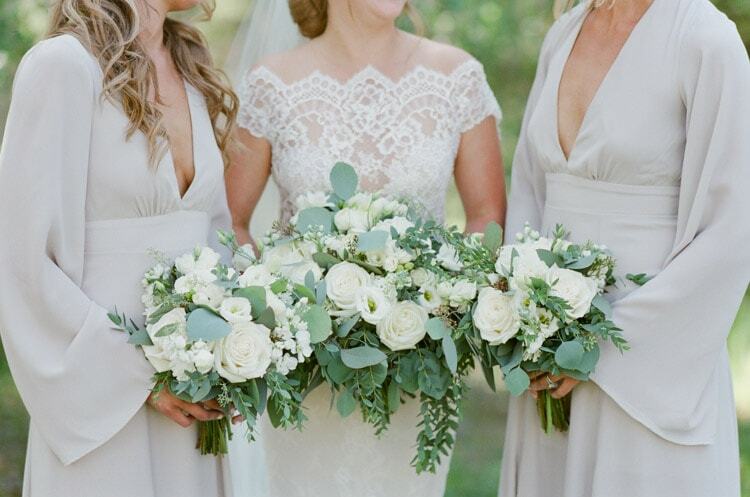 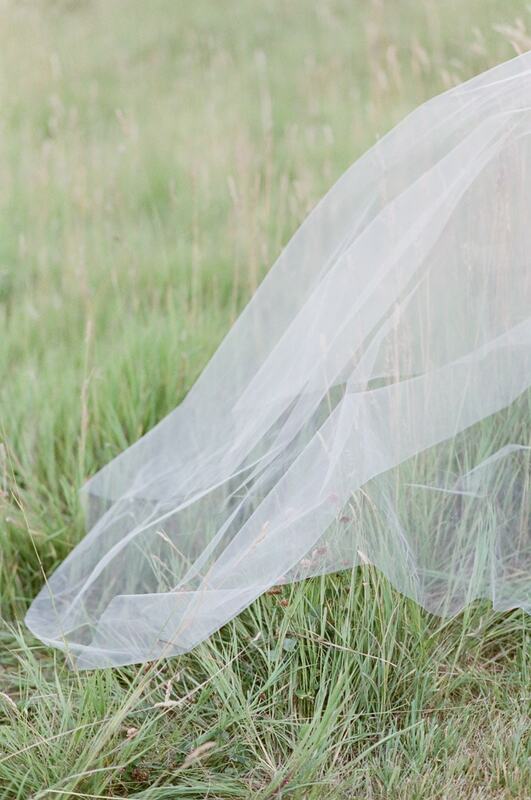 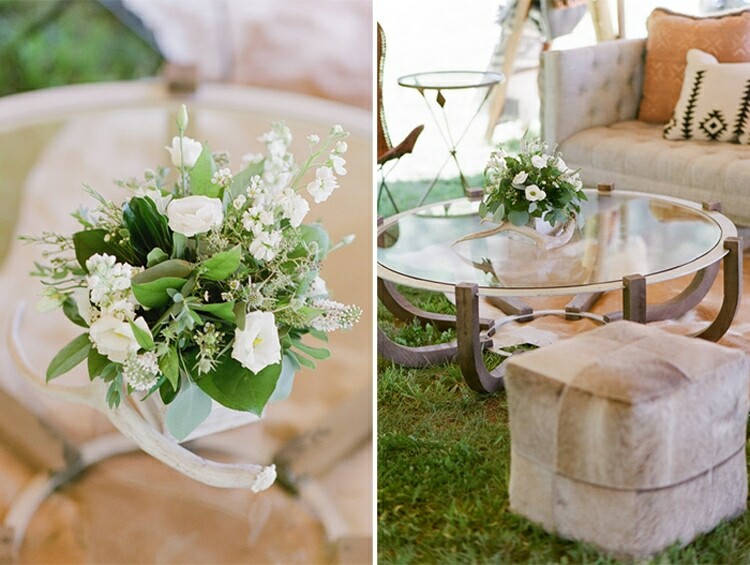 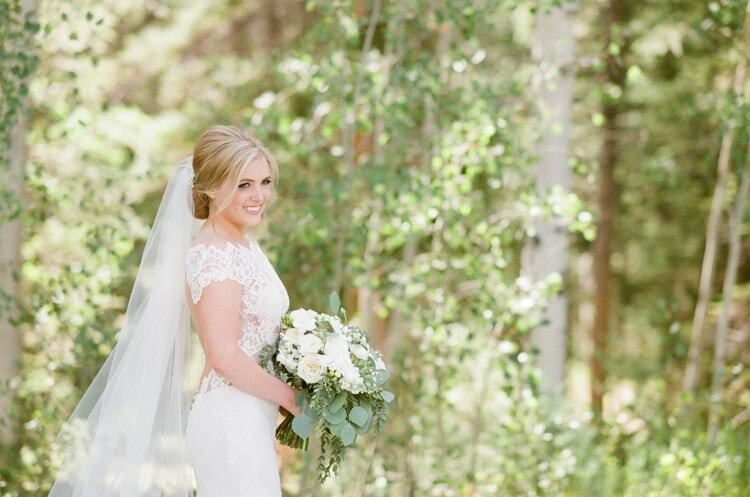 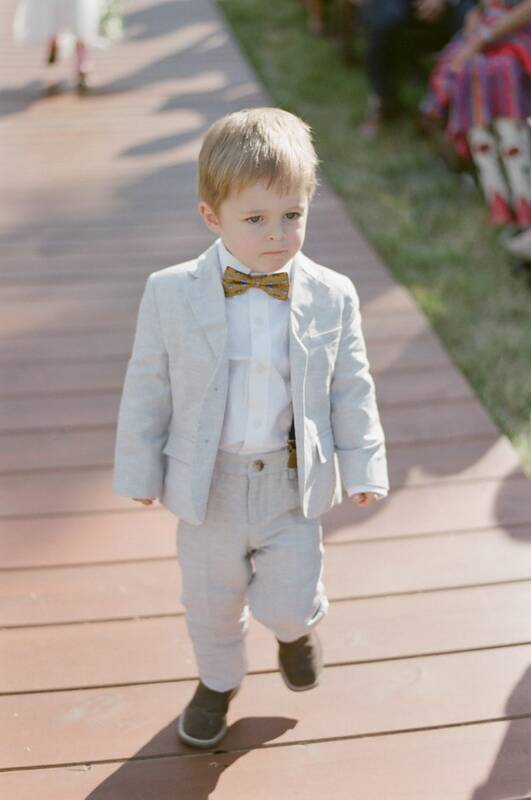 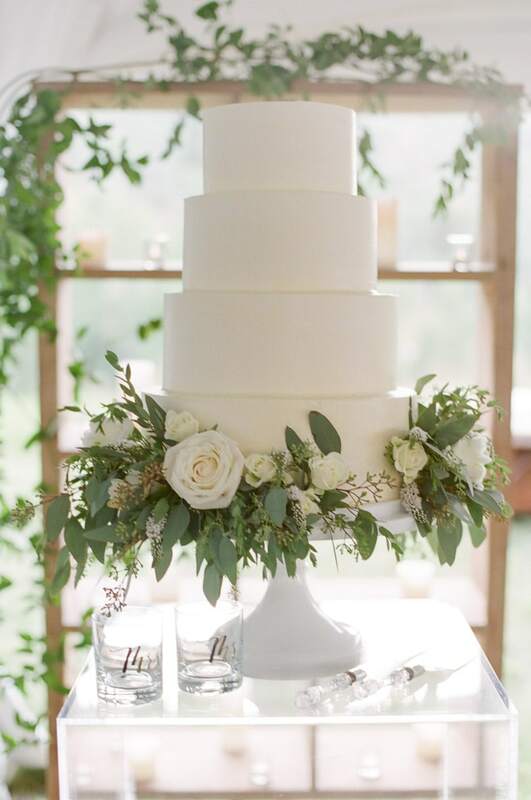 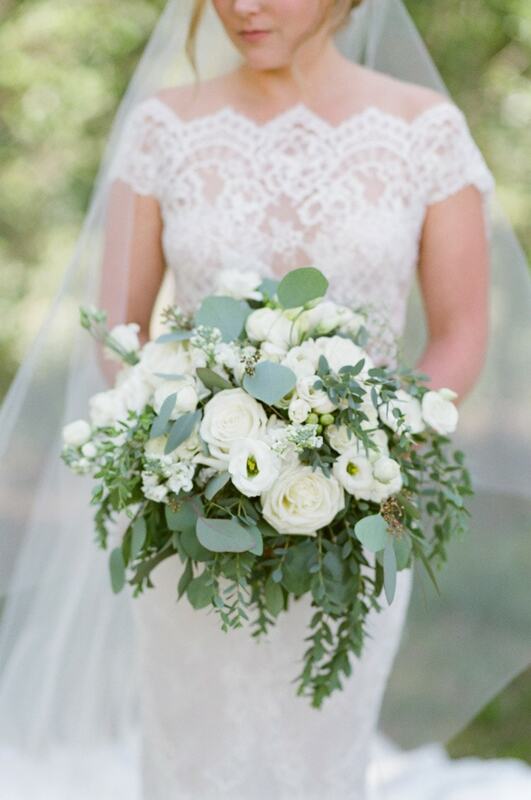 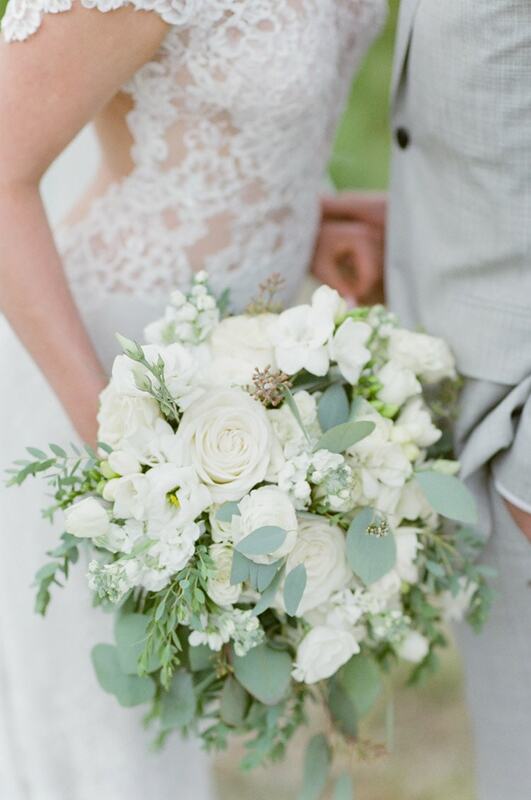 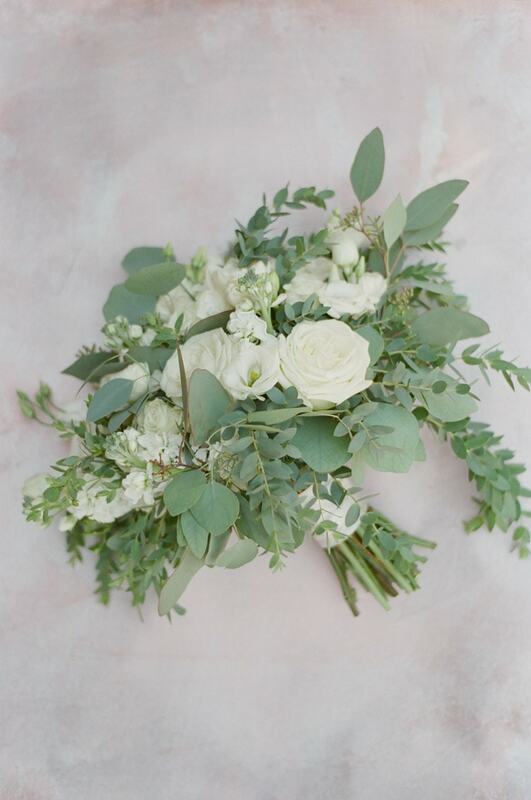 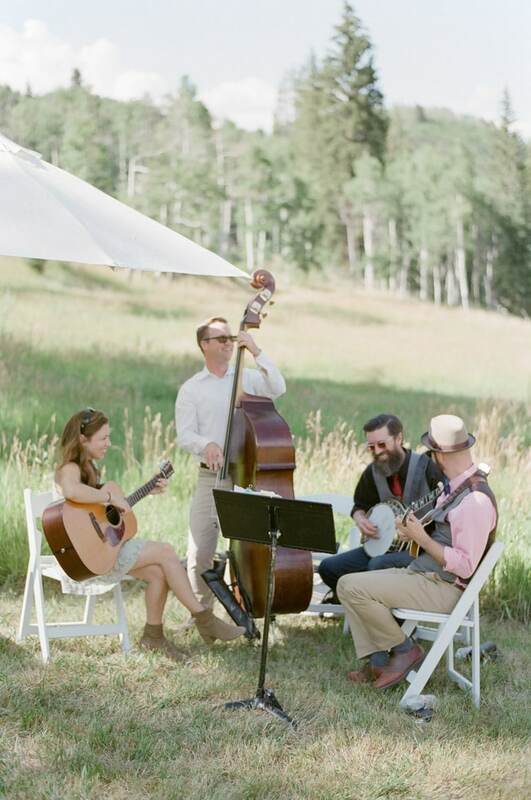 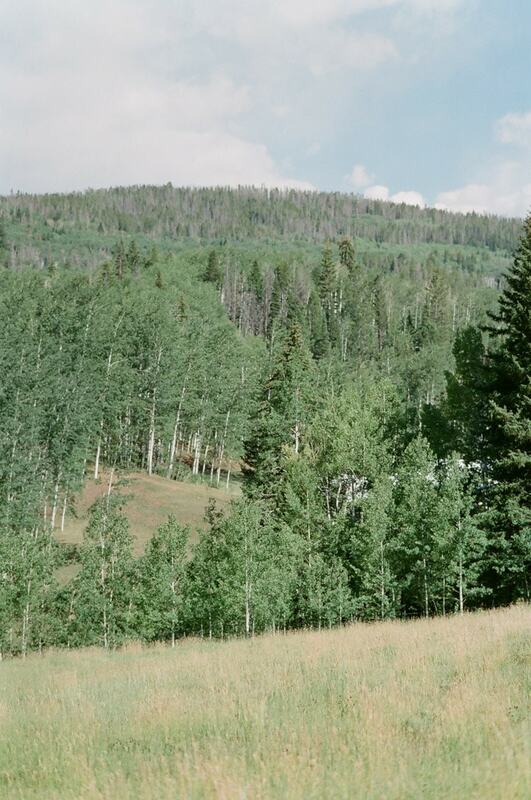 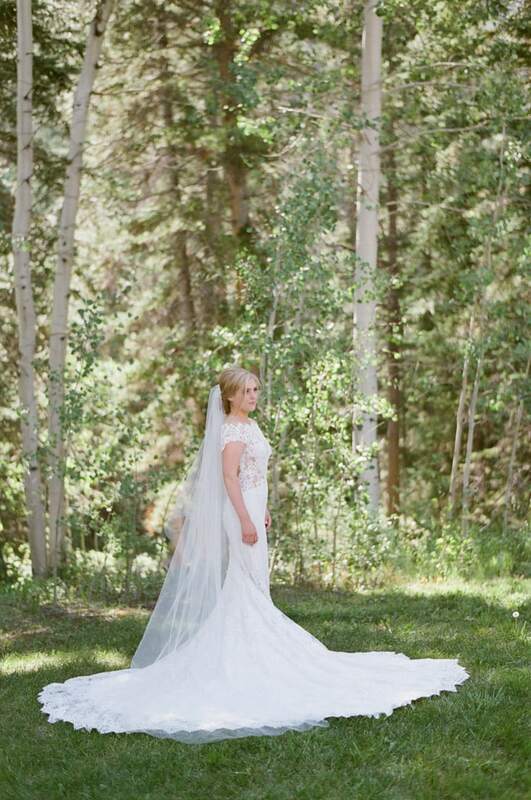 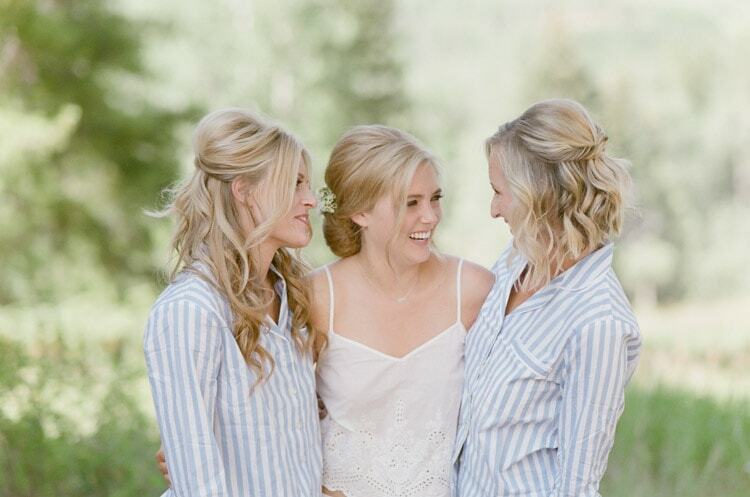 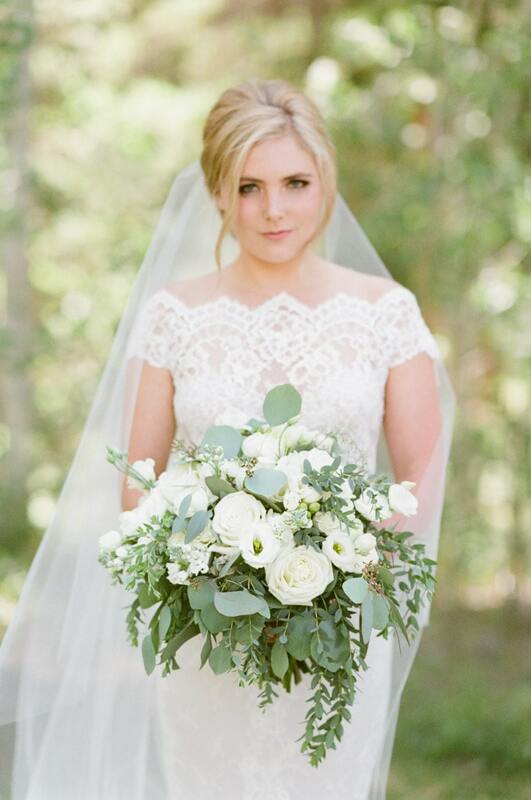 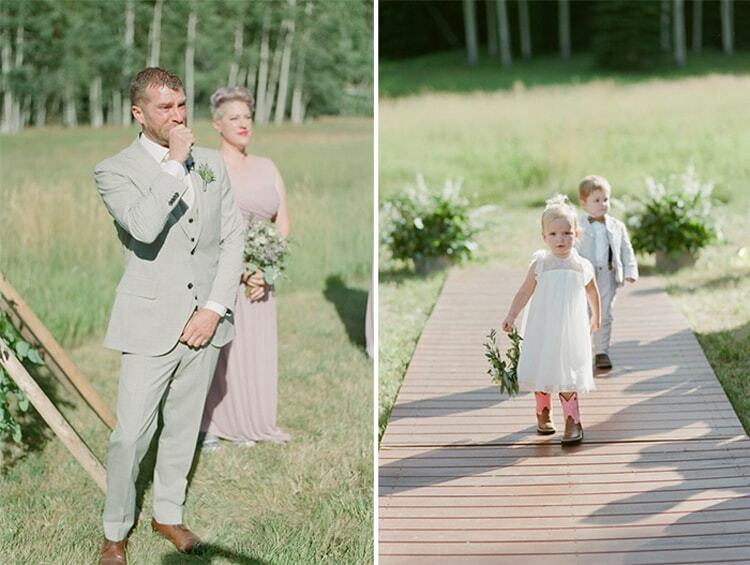 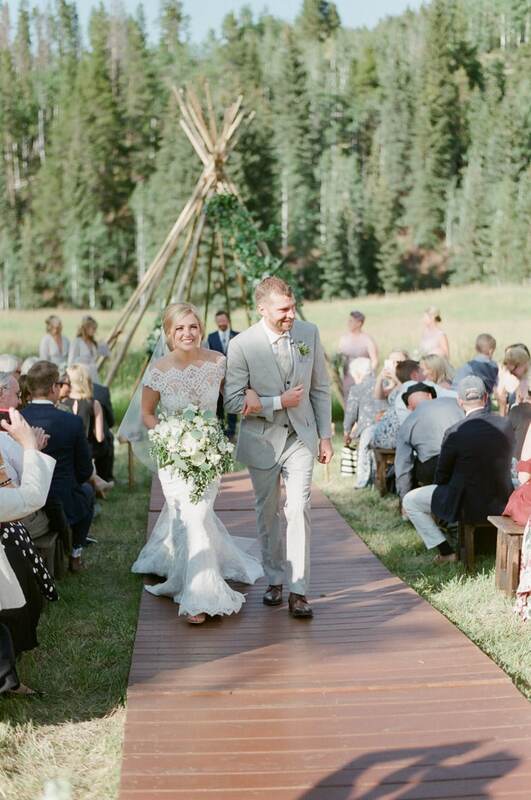 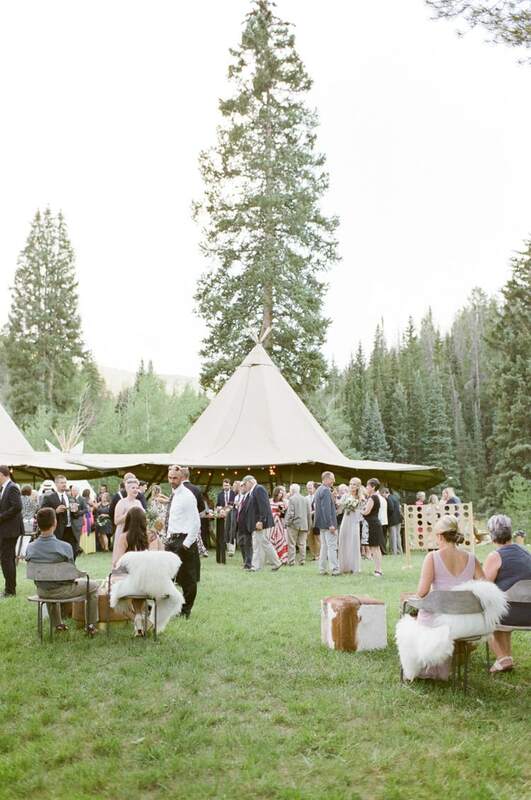 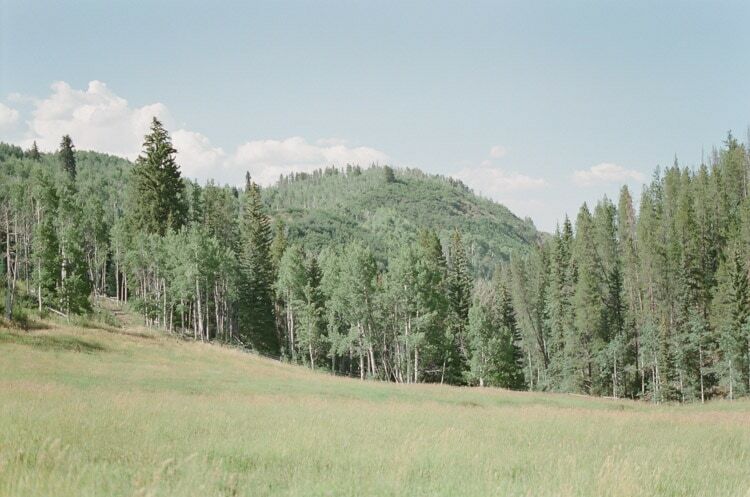 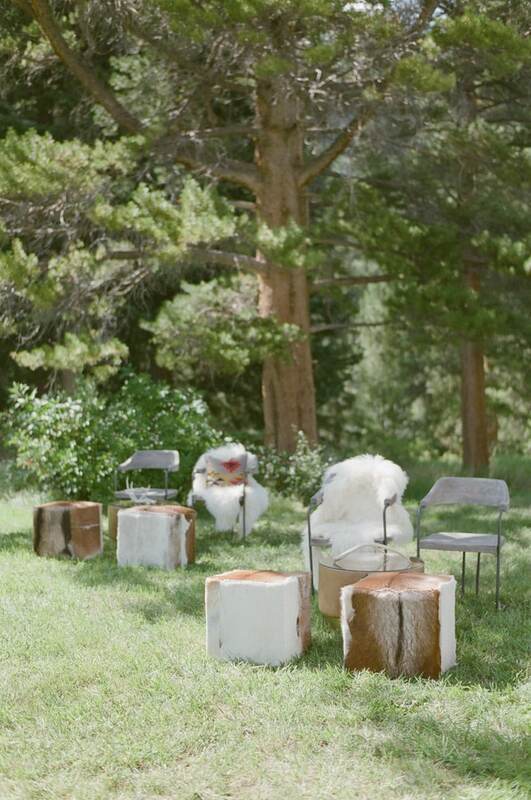 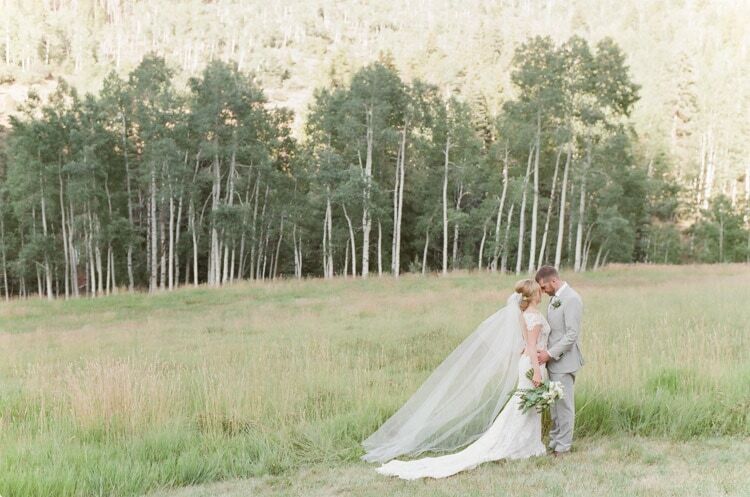 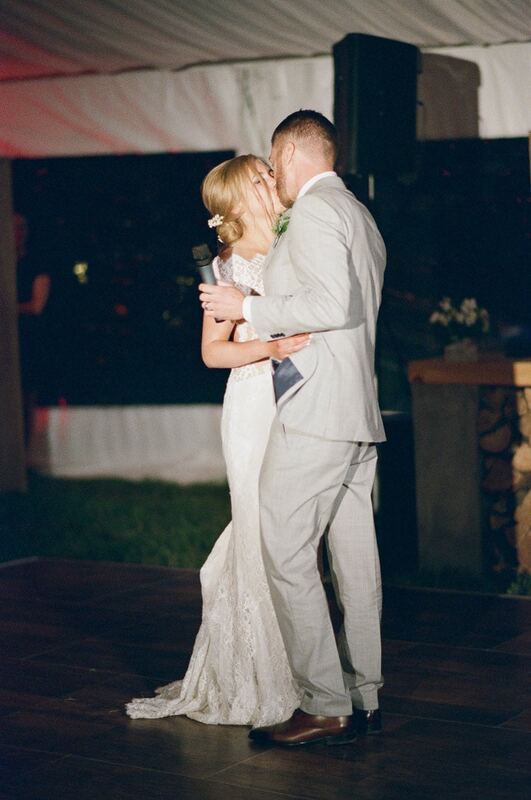 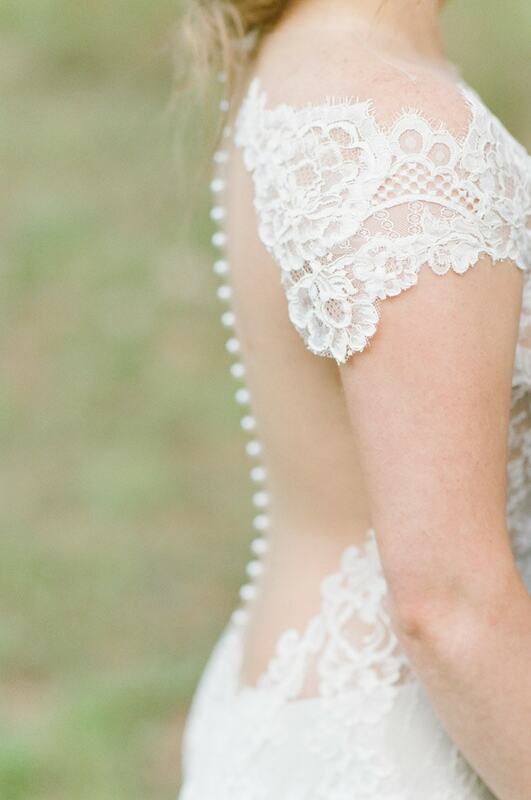 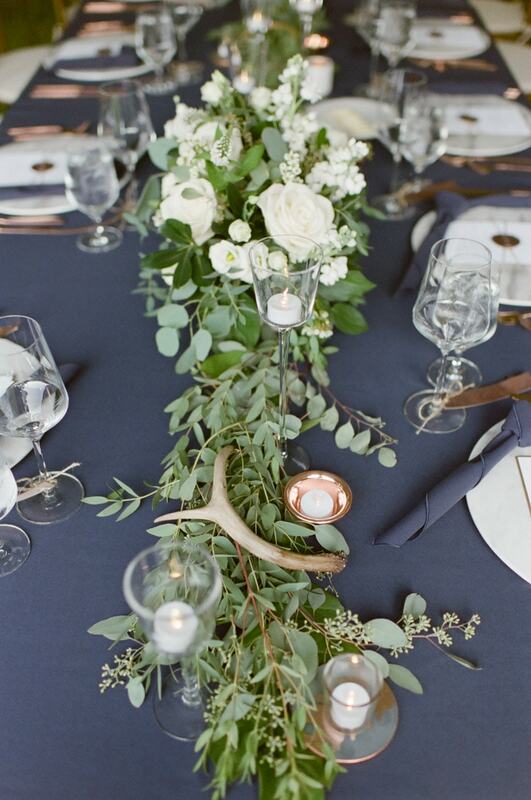 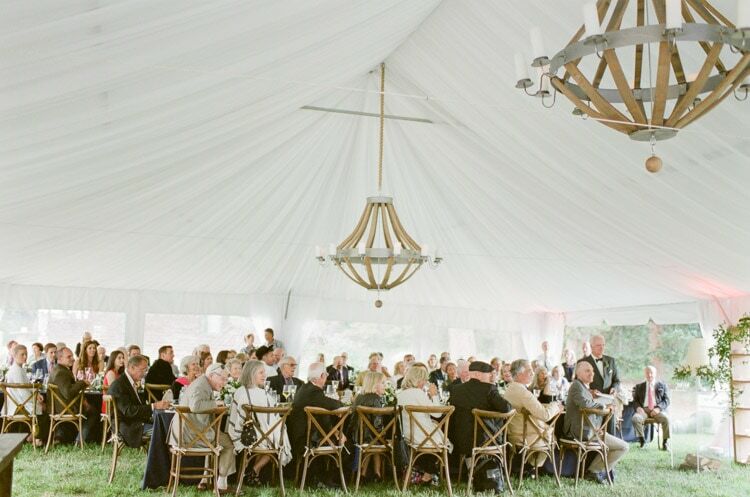 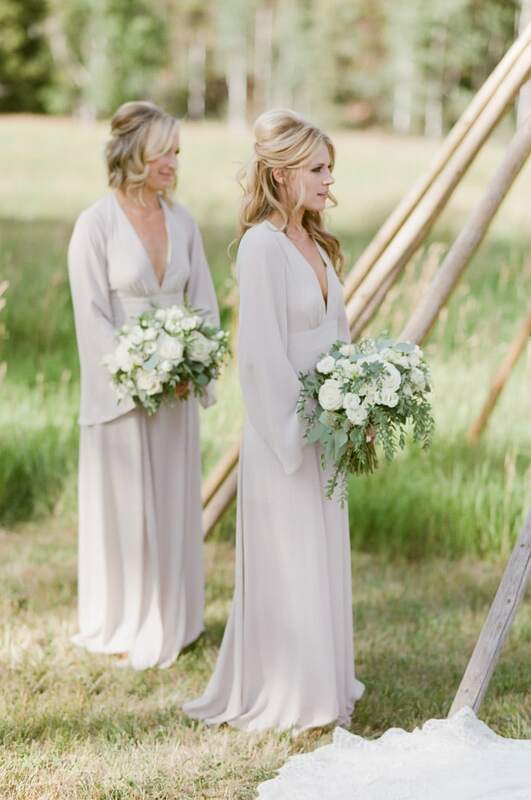 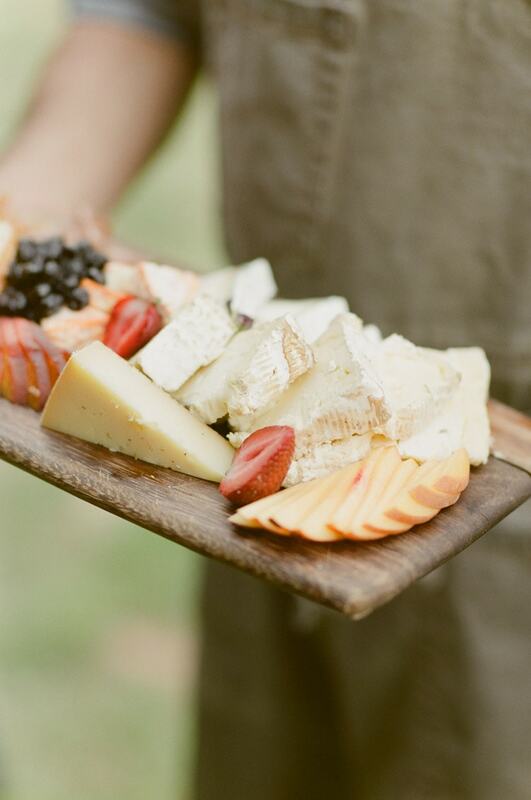 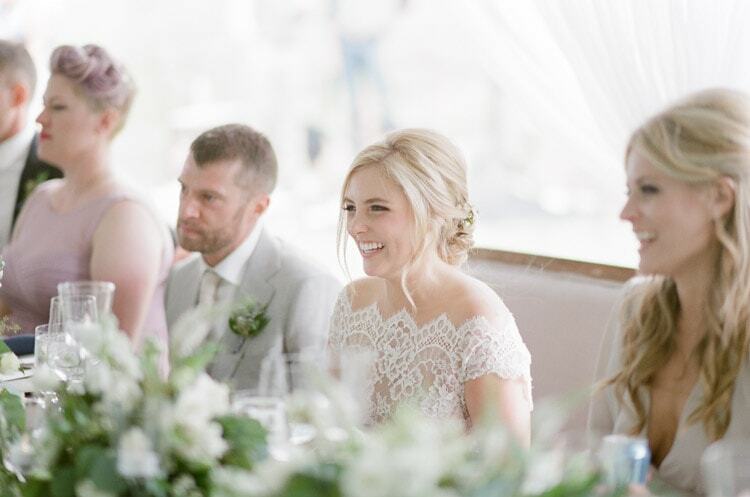 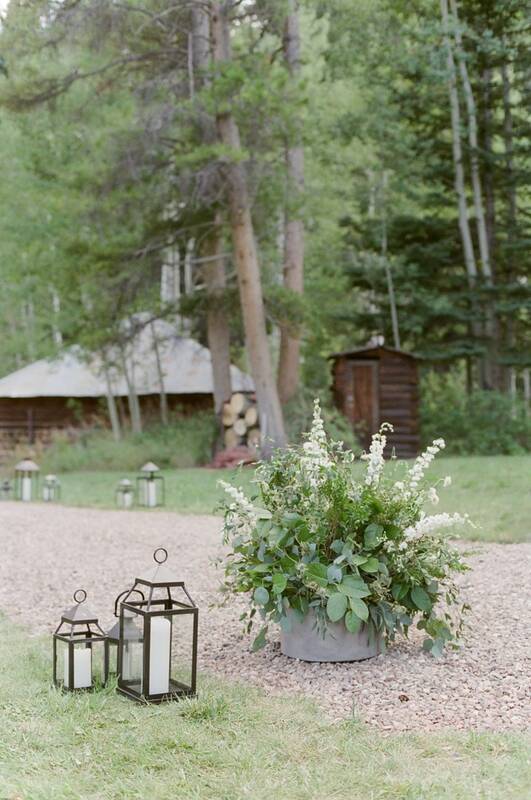 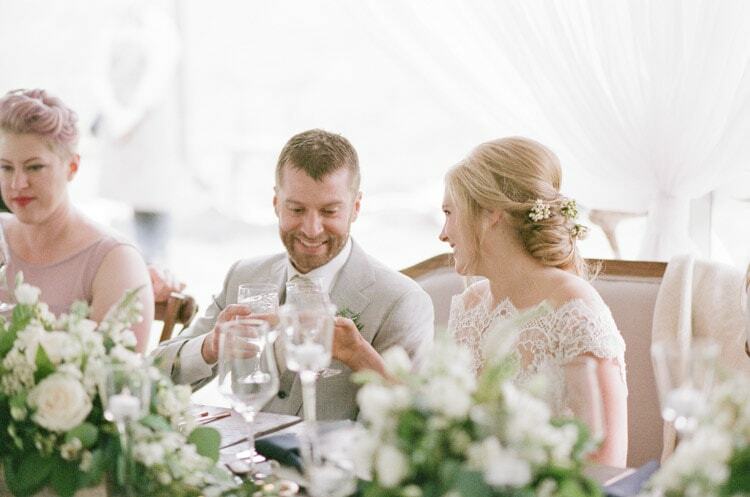 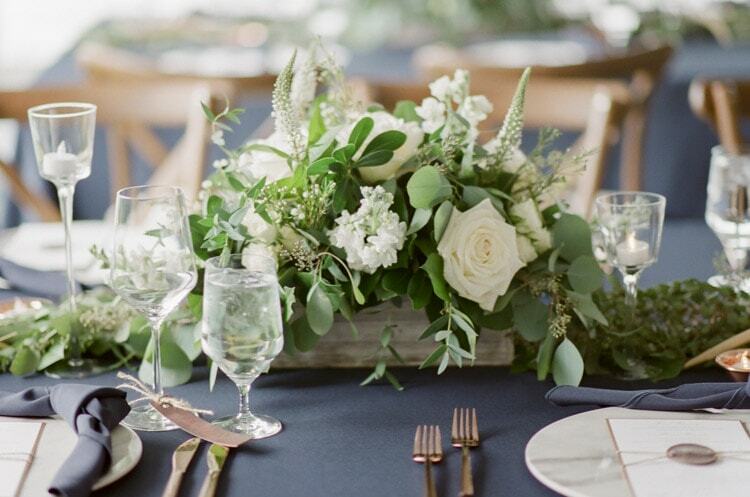 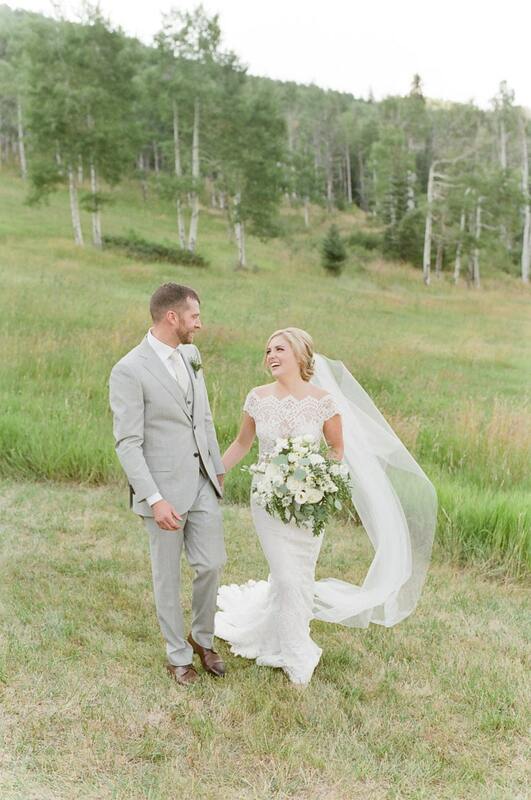 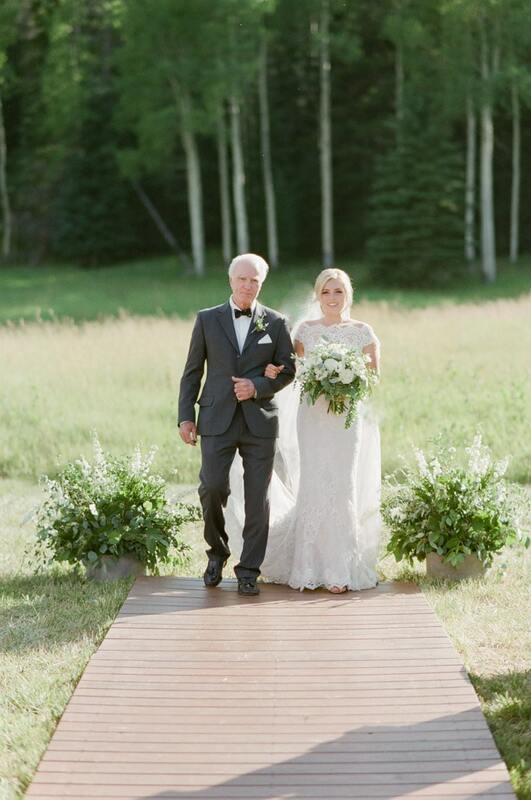 This Eaton Ranch Vail summer wedding got me! 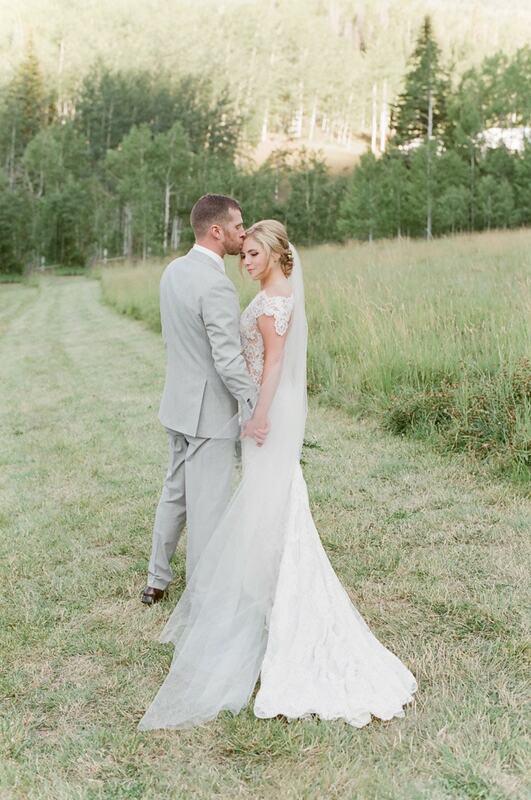 Kelly & Chris love the mountains. 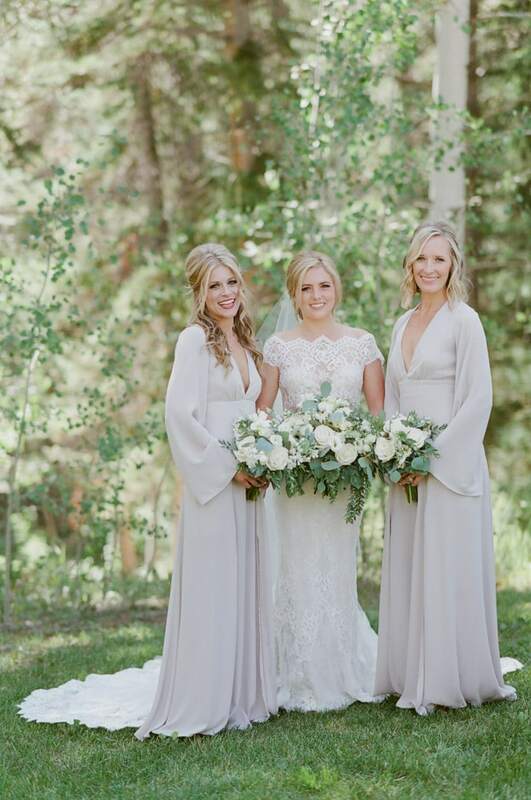 Kelly grew up in Vail and she wanted her wedding to be in Vail. 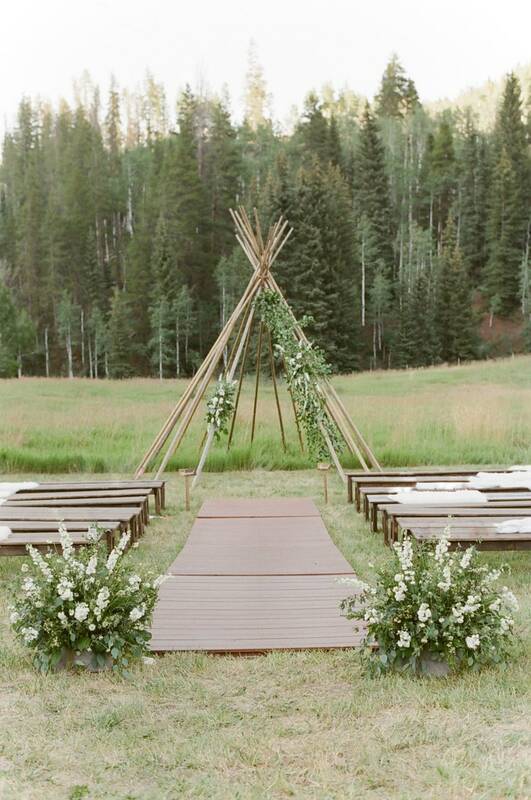 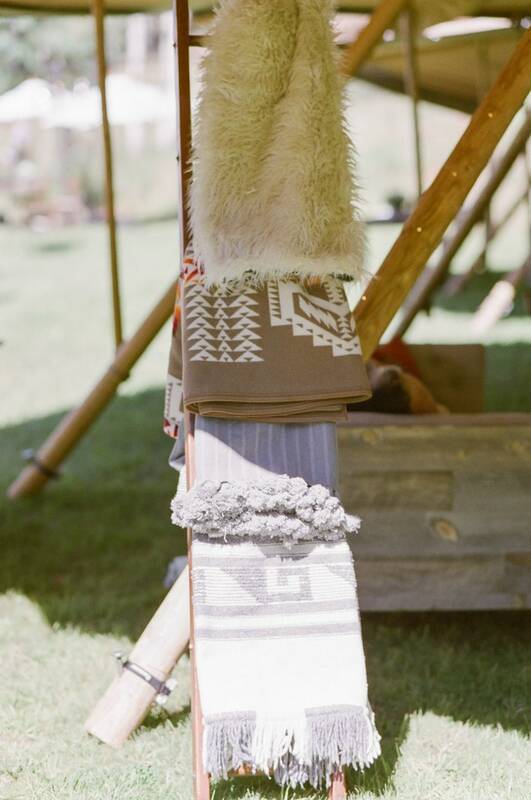 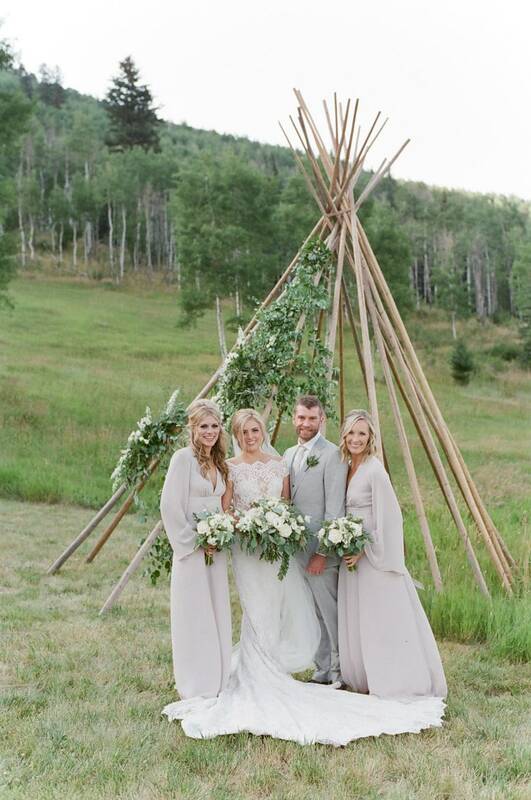 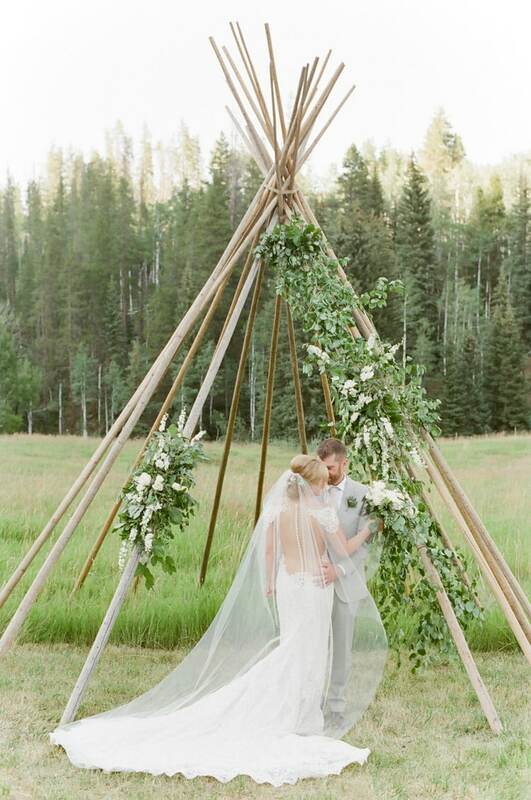 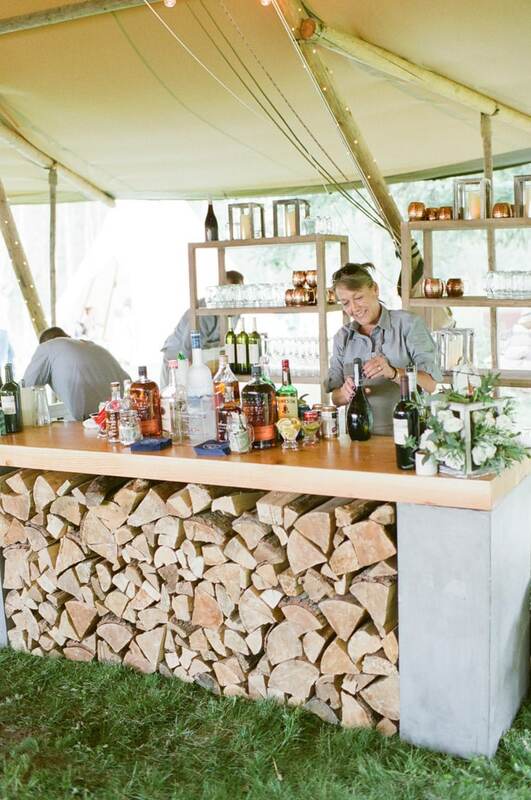 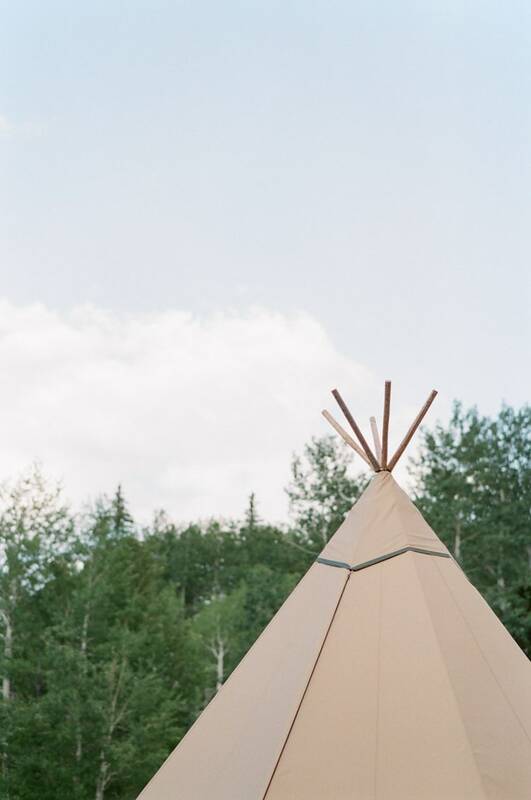 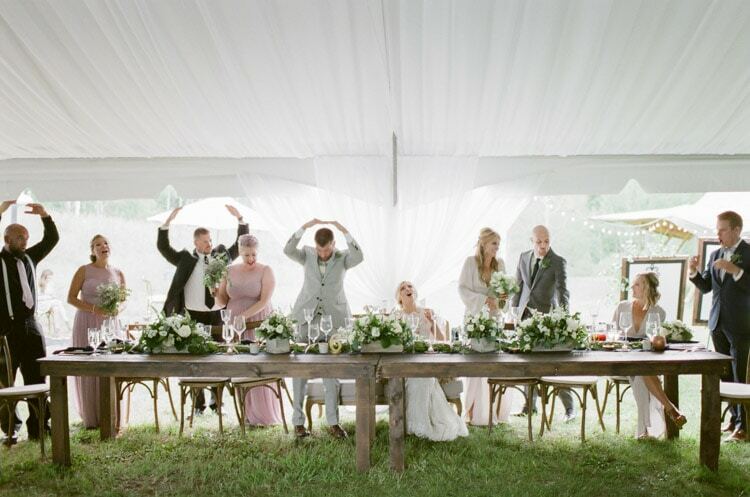 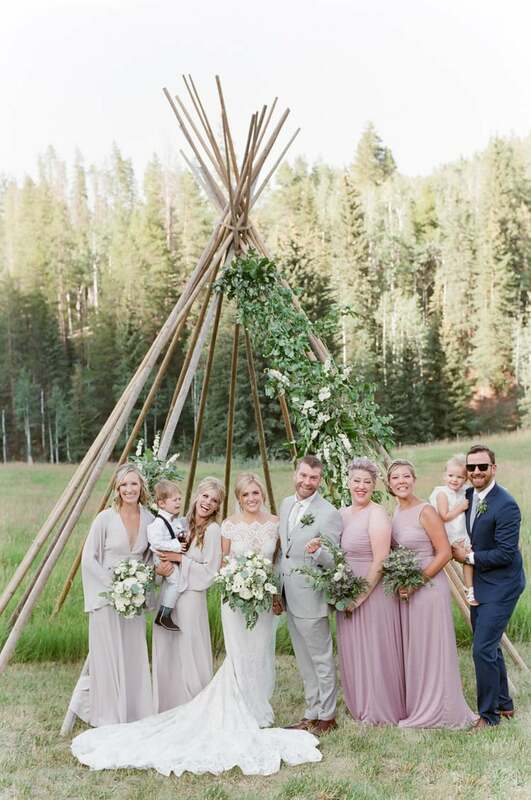 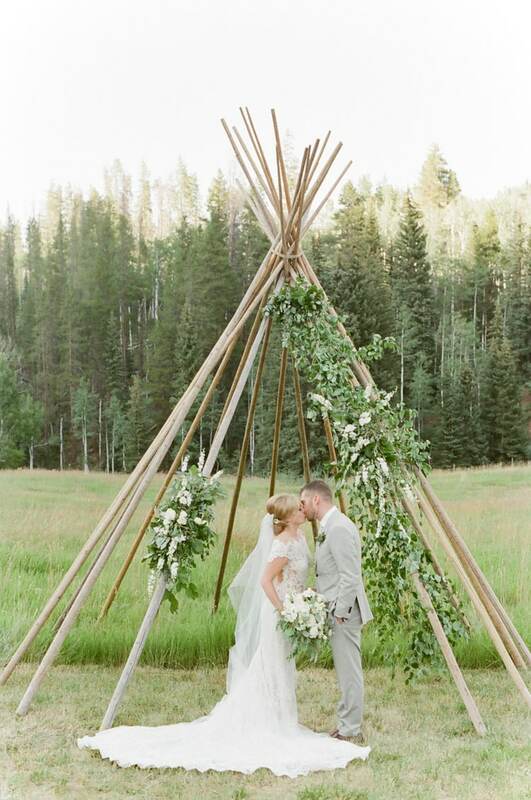 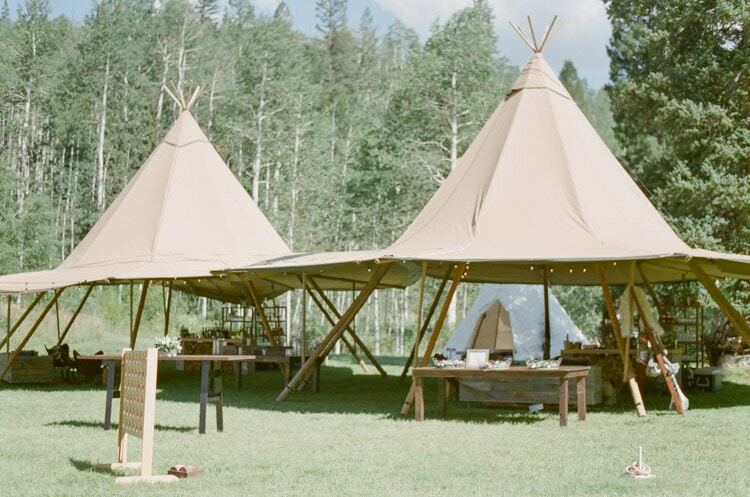 Together with Emily from Bella Event Design & Planning they created a stunning, elevated, rustic summer wedding with tepees. 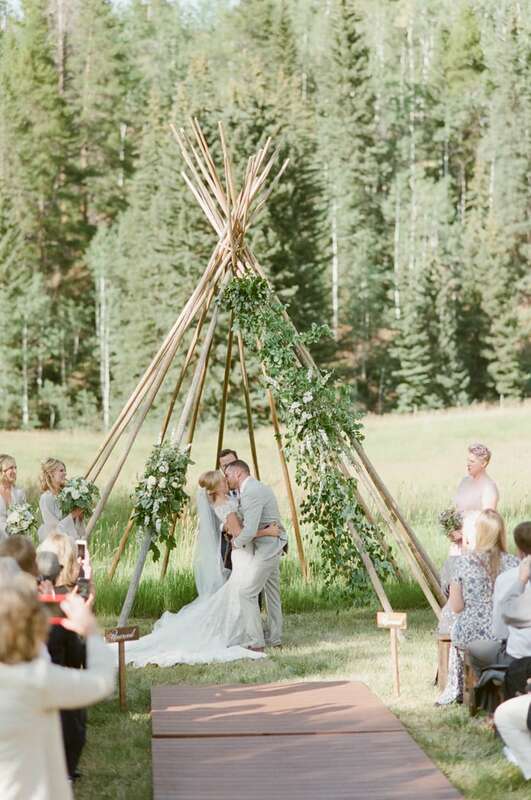 Aren’t those tepees so much fun? 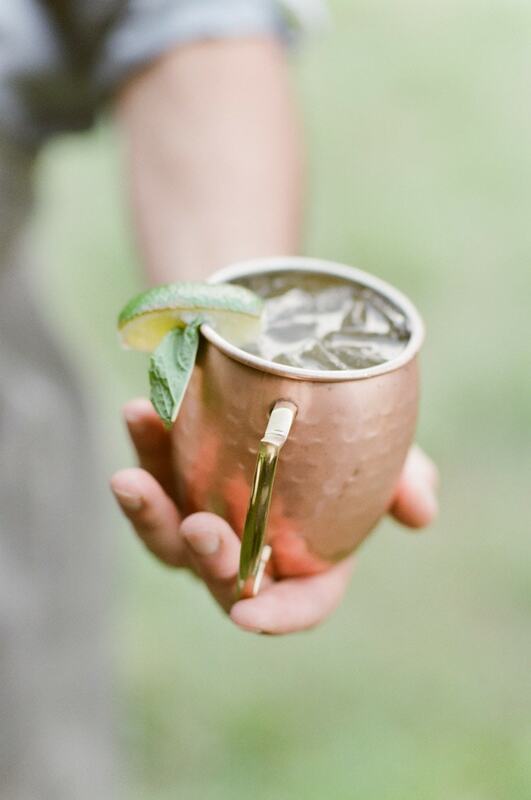 Not only for kids, but also for adults. 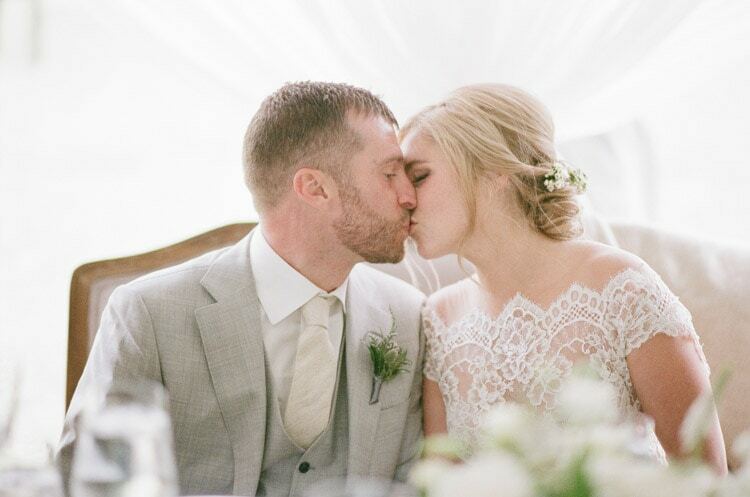 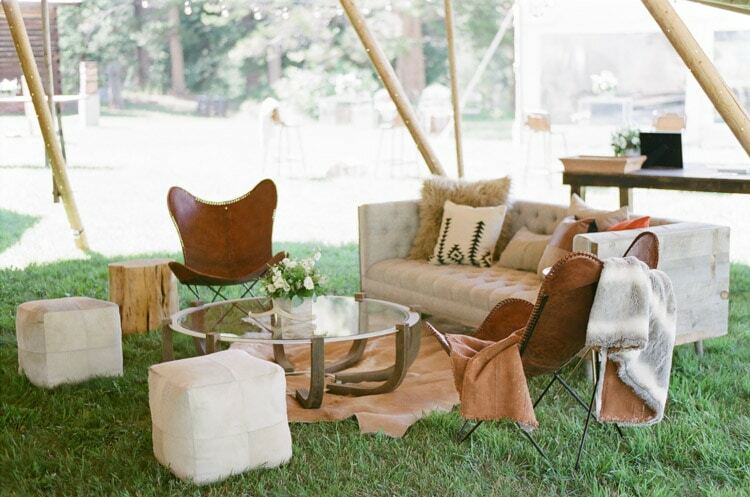 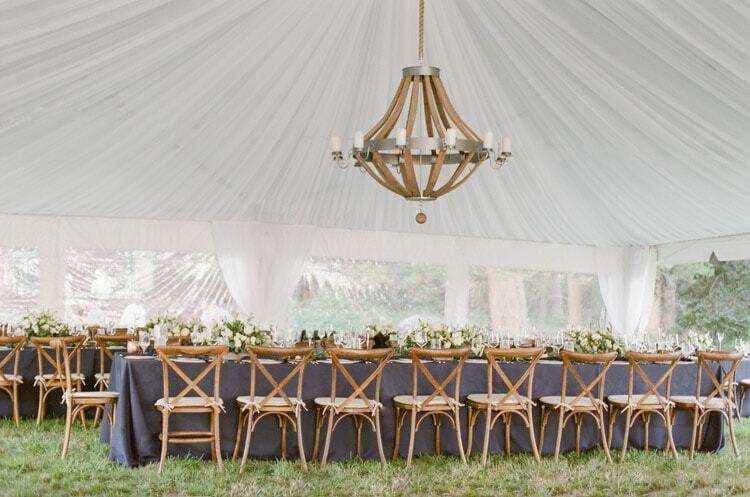 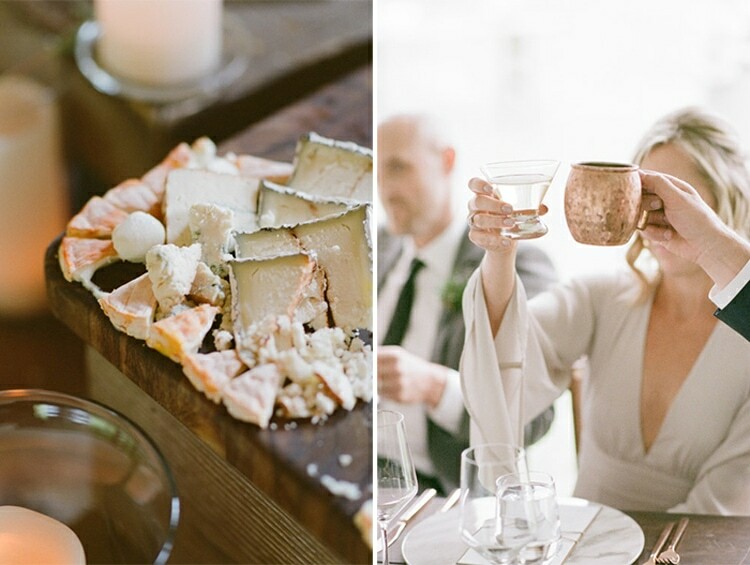 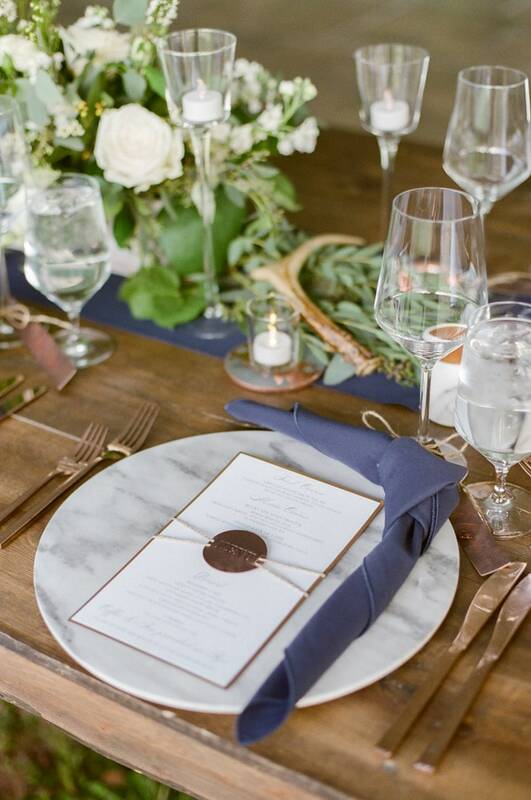 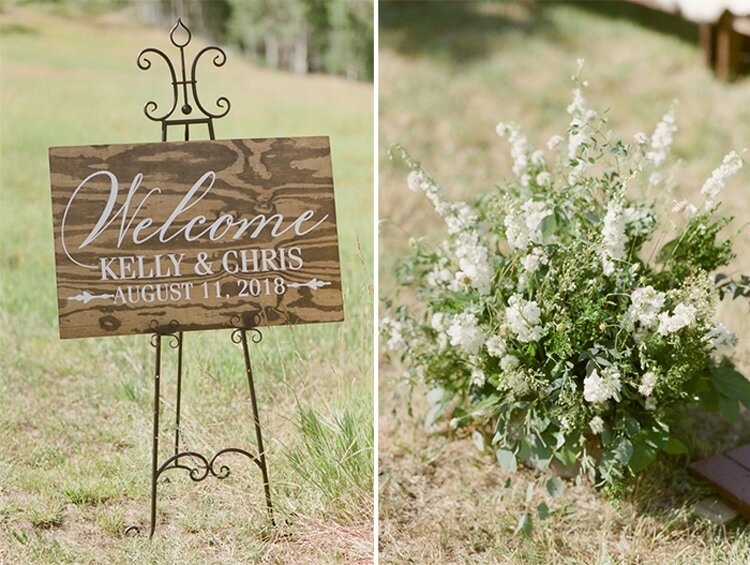 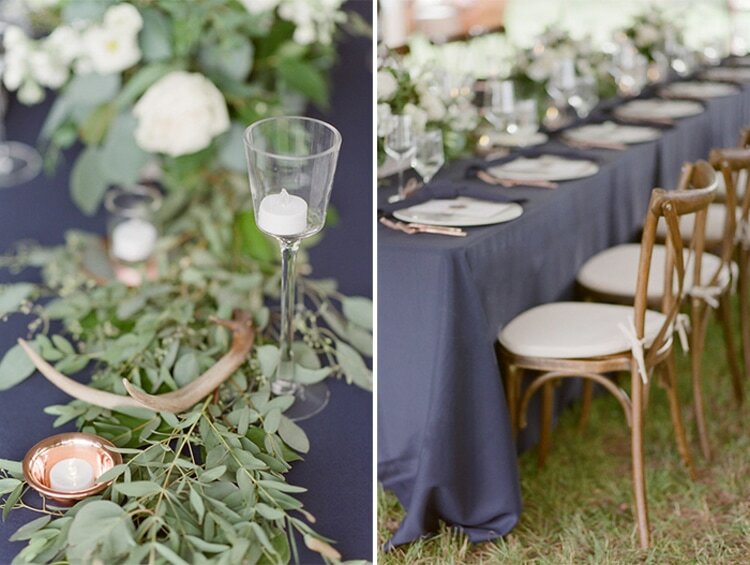 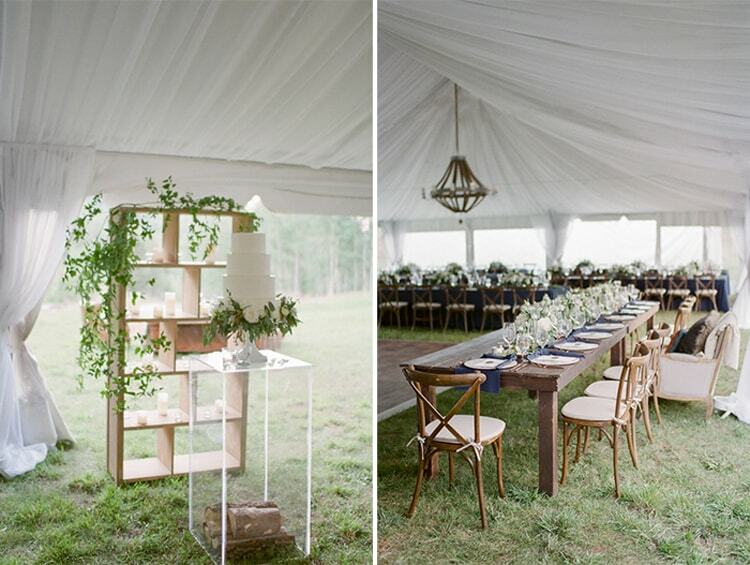 I simply loved the elevated rustic look – cozy and welcoming – just like Kelly & Chris are! 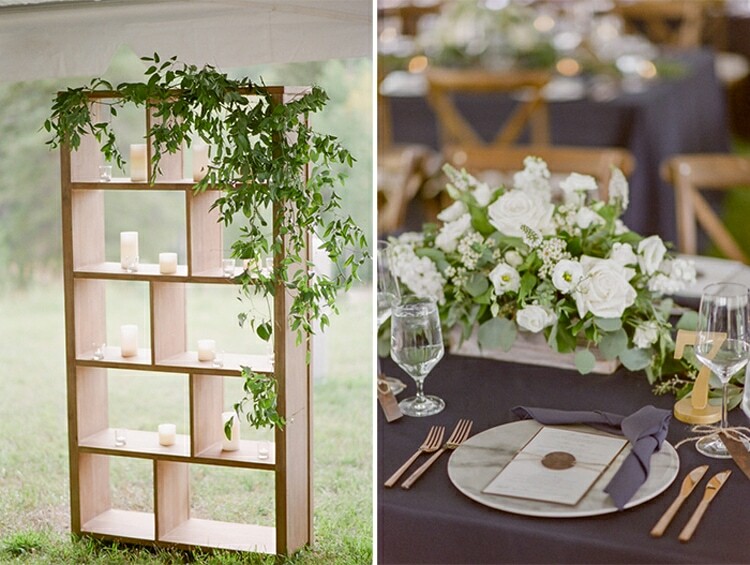 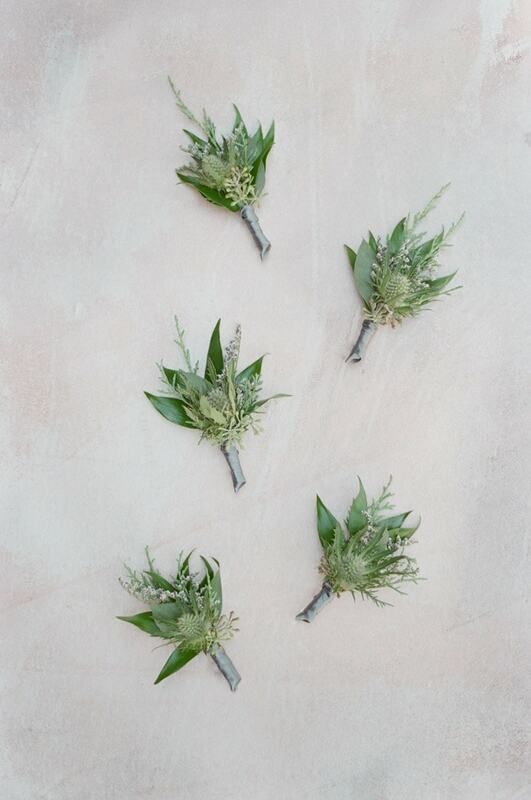 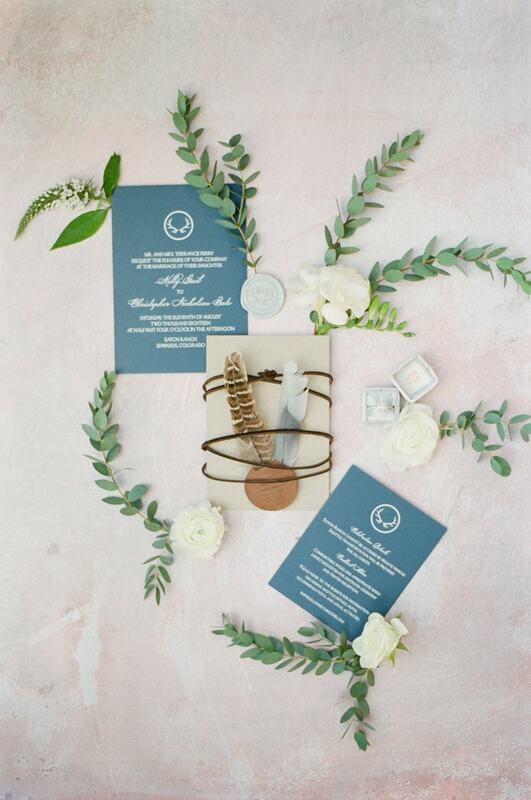 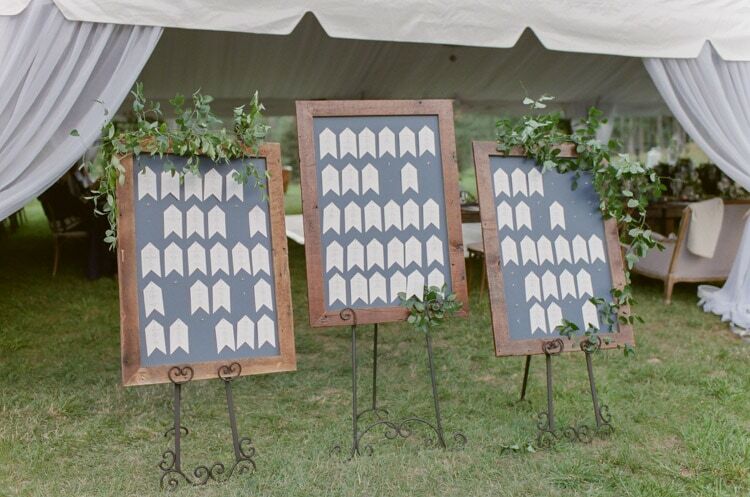 The attention to detail they pursued for their special day is immaculate. 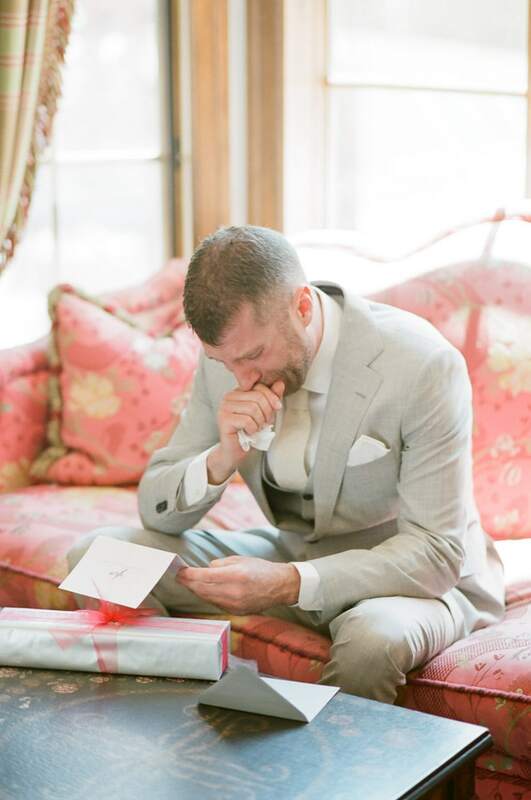 And the emotions on that day, well, I shared some tears I couldn’t hold back. 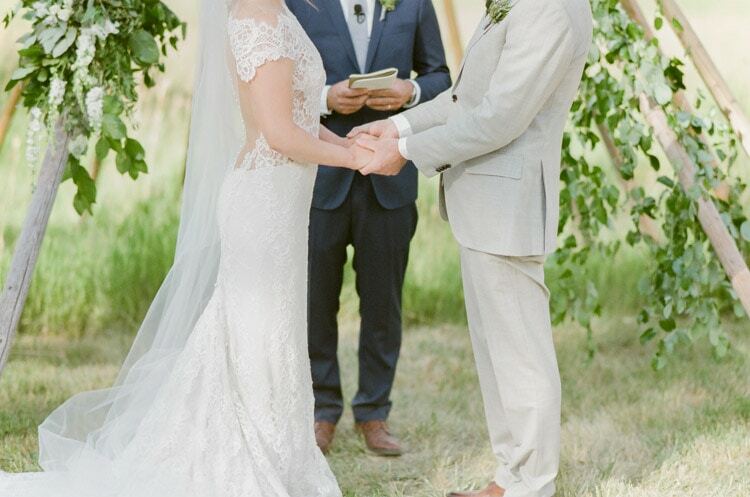 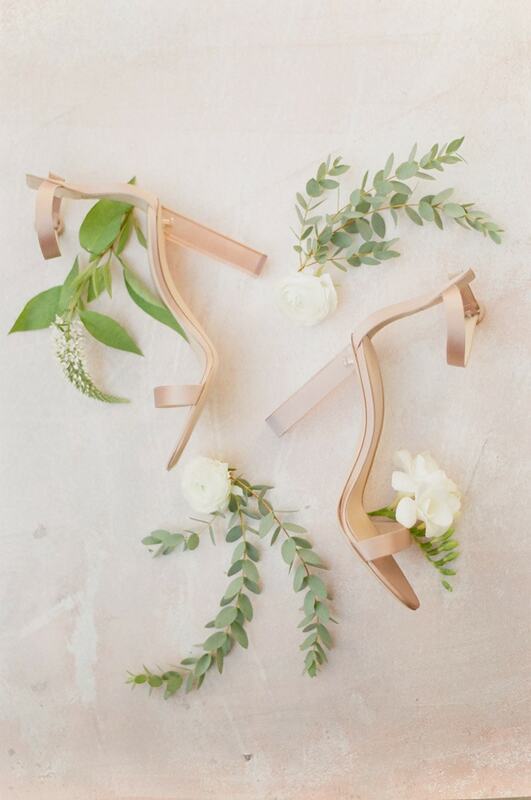 Weddings are simply emotional and so beautiful. 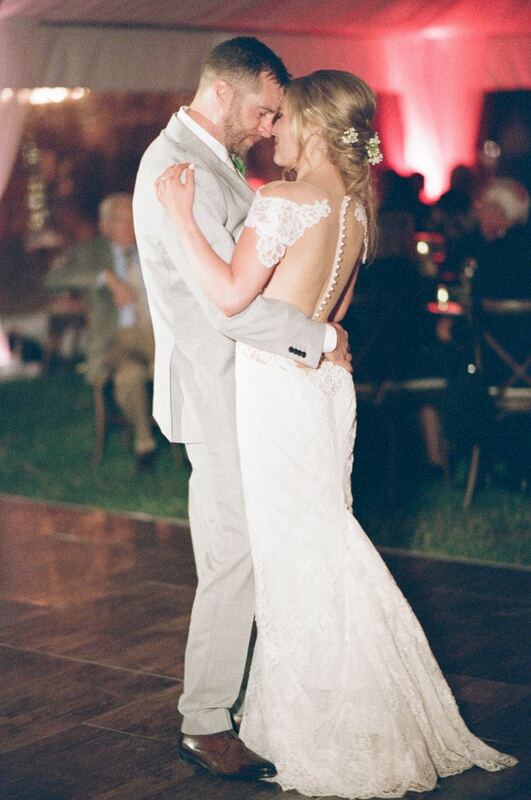 And when the couple is beautiful from the inside out it makes it even more emotional! 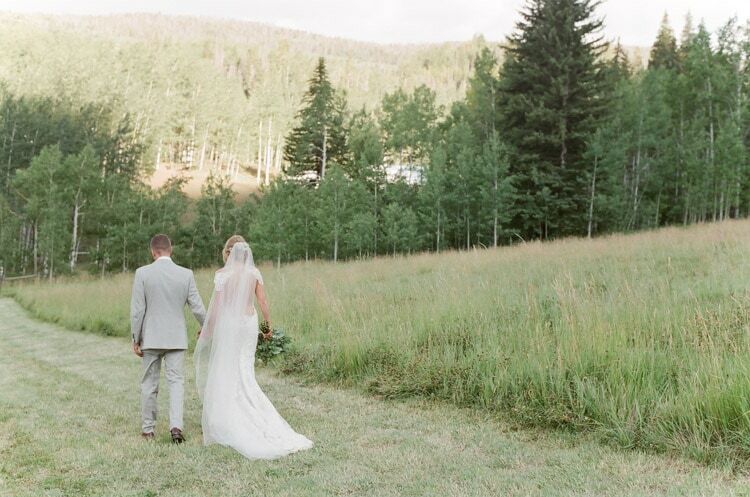 Wishing Kelly & Chris the best in the world – may they always be happy at their Vail mountain view backdrop and sportive activities.